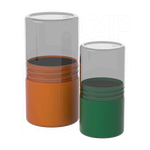 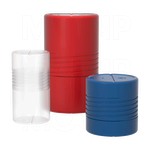 We currently offer the widest variety of styles of Round Tube Packaging in the industry. 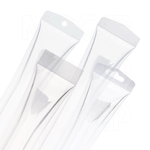 For open-ended clear plastic tubes, our extensive range of diameters and wall thicknesses are available with an ultra-thin wall, thin wall or heavy wall. 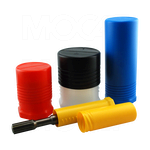 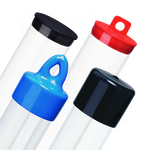 Or, if you are looking for a container-style package, select the sealed bottom clear plastic tubes or our telescopic tubes or cylinder-paks.